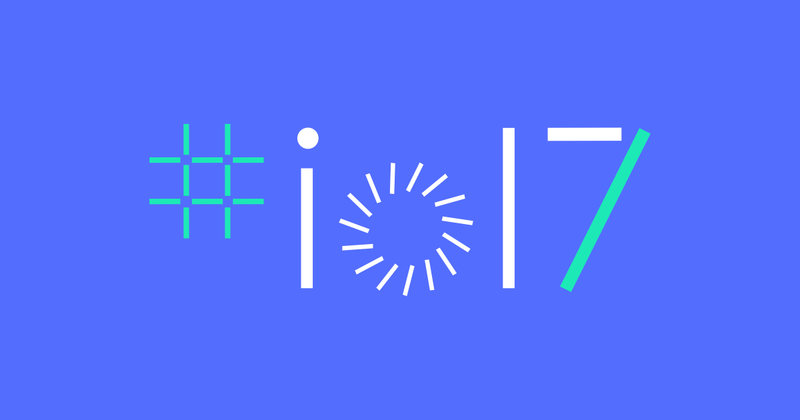 Only two months are left to kick off the Google I/O 2017 and today, Google has just published the “first wave” of sessions. At the moment, they are quite general and include the usual “What’s new” events for a number of platforms. The keynote will be live at 10AM for two hours, with sessions starting in the afternoon. “What’s New in Android” is one of the first events, with the O Developer Preview getting a direct mention in the description. It’s likely that the second developer preview will launch at the event. Google Assistant now has its own category, along with Machine Learning & AI, Firebase, VR, and eight other topics. Design also gets a nod with sessions on animations, as well as O’s new notification system. As in past years, sessions will be regularly added right up until the event. Cooler events like for ATAP have yet to be added. Attendees can register for notifications to be informed of new events, as well as begin scheduling sessions. Google will likely again livestream many of the sessions on YouTube or post them for later viewing. Be sure to stick to Kickedface from May 17-19 as we provide full coverage of Google’s big developer show.